Ford India’s combined domestic wholesales and exports in May grew to 17,279 vehicles from 11,714 in the corresponding month last year. May domestic sales grew to 5,780 vehicles as against 4,726 units, while exports grew to 11,499 vehicles compared to 6,988 units as in the same month last year. said Anurag Mehrotra, executive director, Marketing, Sales, and Service at Ford India. 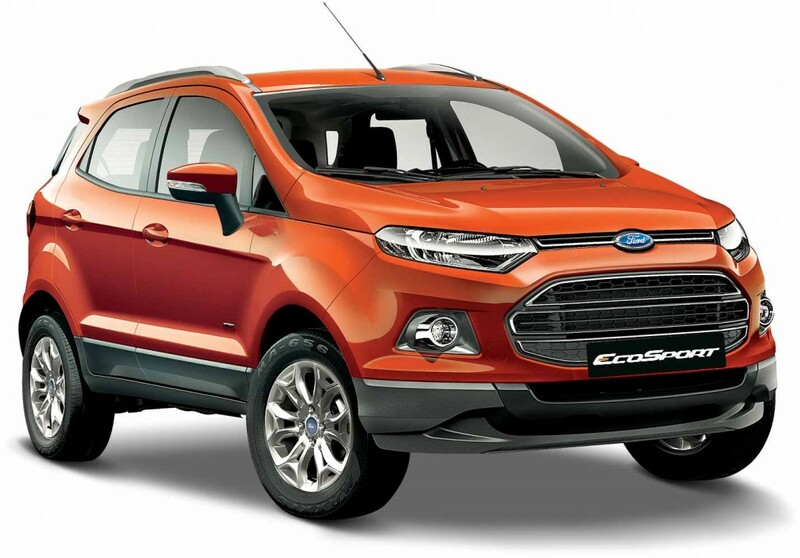 Strengthening its product offerings, Ford introduced the trendy ‘Black Edition’ of its capable compact SUV Ford EcoSport in May. Accentuating EcoSport’s bold design, the new ‘Black Edition’, gives the compact SUV an even more striking look and a substantial road presence. In its efforts to build the pool of skilled technicians to strengthen its after-sales experience, Ford partnered with Industrial Training Institutes in Kolkata, Cuttack, and Jaipur to establish Automotive Student Service Educational Training (ASSET) Centers in May.